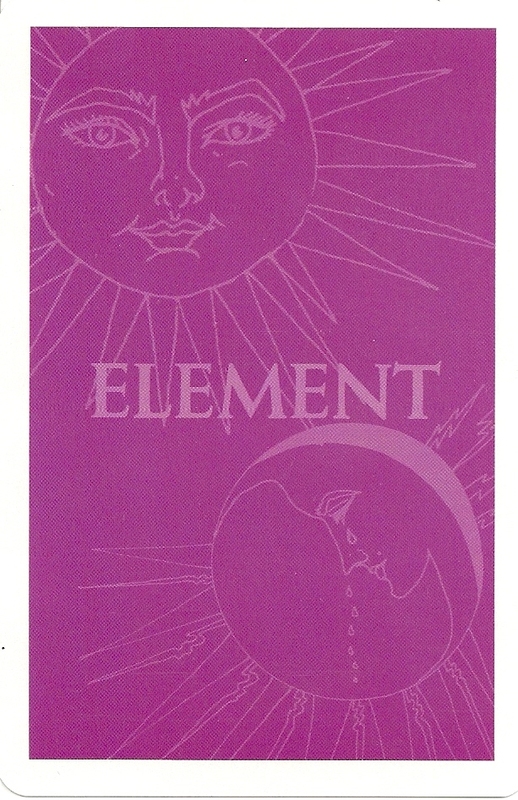 The Element Tarot was designed to accompany the book Tarot: Your Destiny Revealed in the Secrets of the Cards. The artists stated their aim was "to create a set of strong archetypal images associated with dream states. The bold colors, together with the mystical and fairytale imagery, are used in order to unlock the deeply seated subconscious feelings we all hold within us from childhood". Most of the court cards figures seem feminised, certainly androgynous at the very least. All the human figures have long hair, and there are a number of mermaid forms.The pip cards have no imagery. The deck came in a violet box with a booklet, the backs are violet with a sun and moon design. 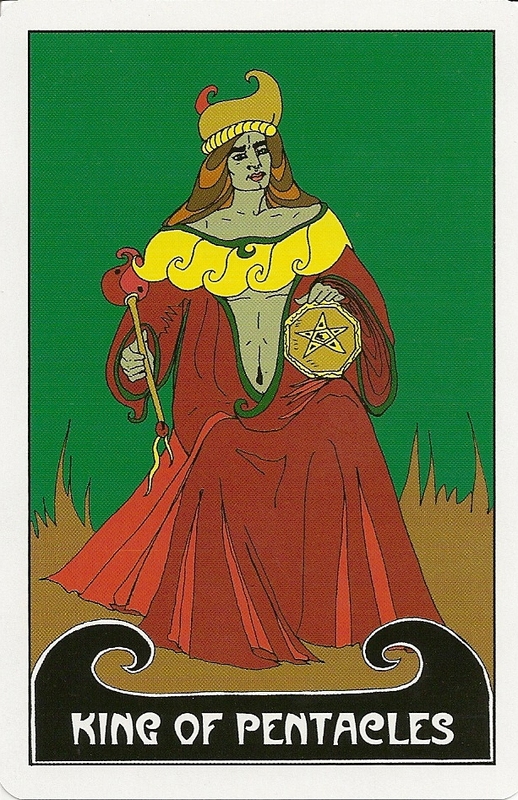 The deck was first published as Dreamers Tarot by Anness Publishing in 1999 with a black and white pattern back design. There is also an edition as Mysteries of the Tarot kit put out by Selected Editions and an edition by Hermes House from 2002.